Thanks to the support of our SmartPartners, admission to the Smart Museum of Art is always free and open to all. Please note: the Museum will be open regular hours on Passover/Easter weekend, April 19–21. The Smart Museum is closed on major US holidays. 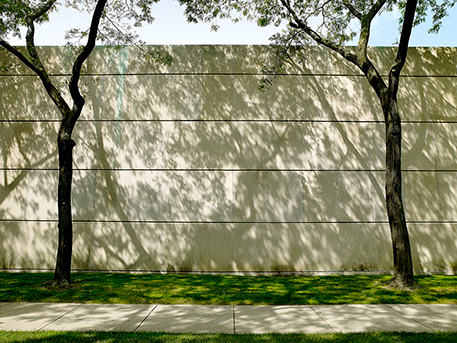 The Smart Museum of Art is located on the north edge of the University of Chicago’s campus in the lovely and historic Hyde Park. 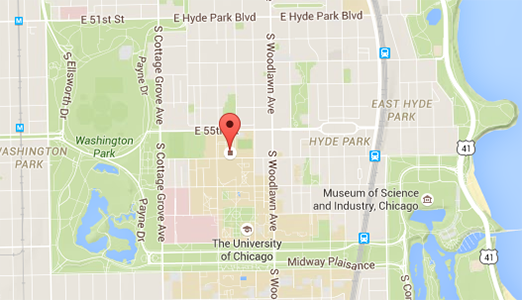 We are located 7.5 miles south of the Loop, and easily accessible by car or by public transit. When planning your visit, be sure to check out all the great art and culture that our community has to offer. 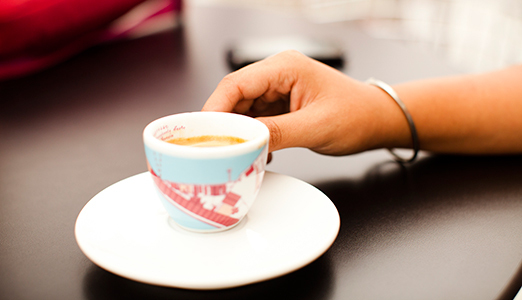 Our bright and airy café is open daily. 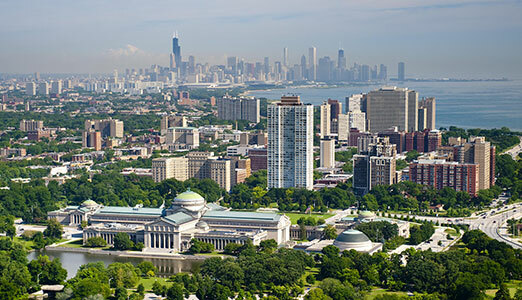 The Smart is located on the mid South Side in the heart of the Culture Coast.